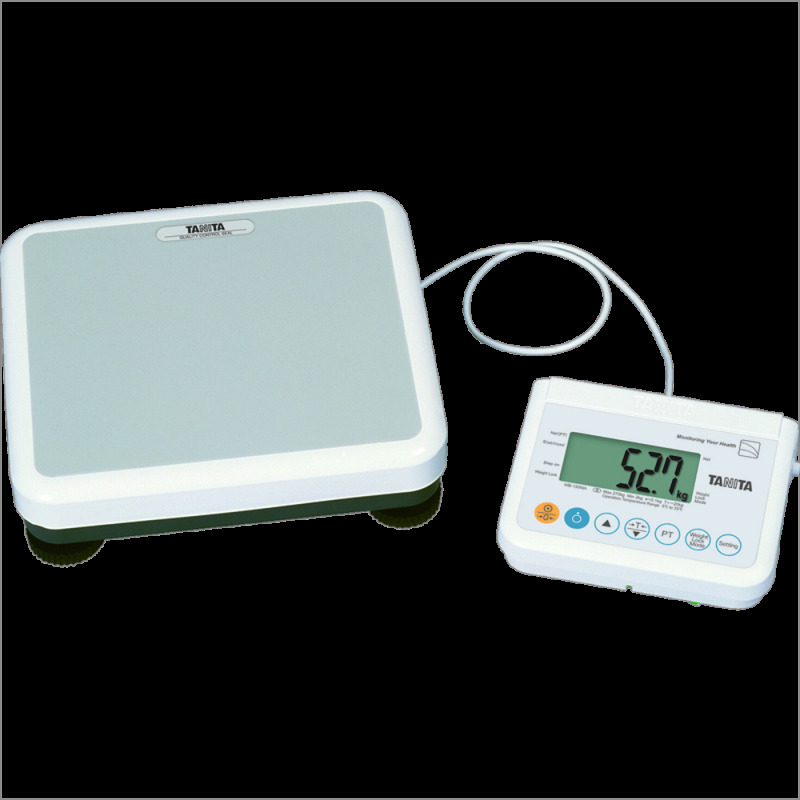 Electronic personal weight with BMI-Tara Hold function. 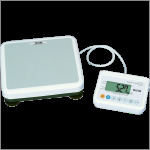 This model is particularly well suited to carry. Transport bag may be provided.